Promo: Theatre Company of Santuary – Maison Foo – friendship event at Derby Theatre. Sat 1st Dec. – East Midlands Theatre. ‘Meet Your Neighbour’- Derby-based theatre company launches an initiative to break down barriers between local residents and those seeking asylum. Maison Foo theatre company who have just finished a Midlands- wide tour of their brand -new show, A Thing Mislaid, (inspired by migration, journeys and friendship), are hosting a ground-breaking event to help forge new friendships and greater understanding between people living in the county and those who have migrated here. It was during the tour of A Thing Mislaid that Maison Foo were awarded ‘Theatre Company of Sanctuary’ status by national charity- The City of Sanctuary. 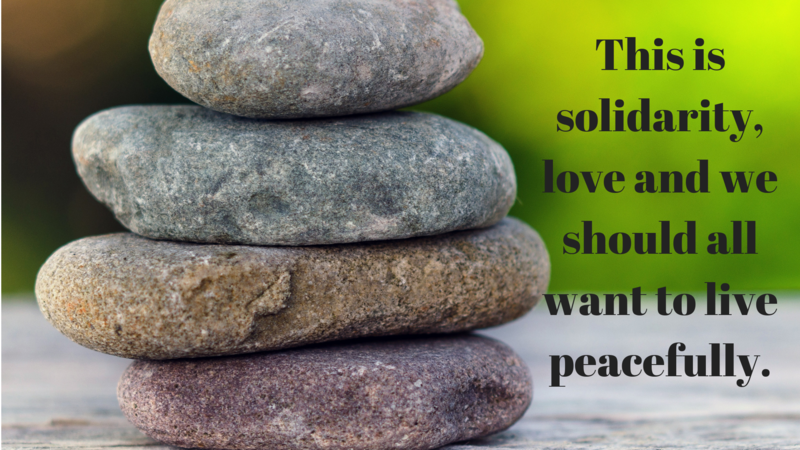 (City of Sanctuary exists across the UK to give those entering the UK a safe welcome and to work with groups- be that schools, cities or theatres who want to offer support to those who have fled violence and persecution). Hosted at Derby Theatre on the 1st December, Meet Your Neighbour is a response to a comment made to Maison Foo’s Artistic Directors, Bethany Sheldon and Kate Lowe back in 2017. During a visit to Derby’s Refugee Advice Centre, one refugee said to them both- “You are the first two people I have had a proper conversation with in two years.” It was this comment that has propelled the theatre company in to action. Beth said: “We came away from that meeting asking ourselves what could two artists do to make people from refugee and asylum seeker communities more welcome? 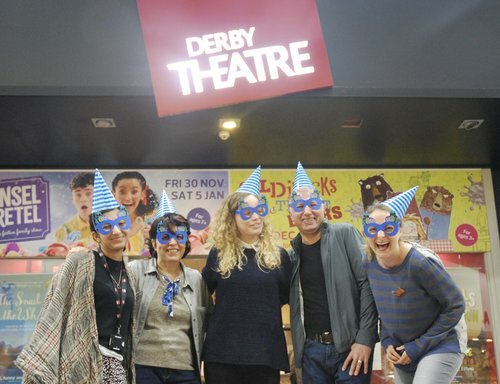 We approached Derby Theatre (where we are Associate Artists) and Derby Refugee Advice Centre to see if they would both work with us to set up a steering group of refugee friends to put on a community event and both agreed. Meet Your Neighbour has been developed through this connection- it’s an event where people from many different backgrounds can come together to enjoy each other’s company, get to know each other and importantly create an understanding of different cultures and communities. Meet Your Neighbour will take place in Derby Theatre’s Bistro between 12-2pm on Saturday 1st December, hosted by Maison Foo alongside their friends from Derby Theatre, Derby Refugee Advice Centre and Upbeat Communities. Members of the public are free to drop in at any point. 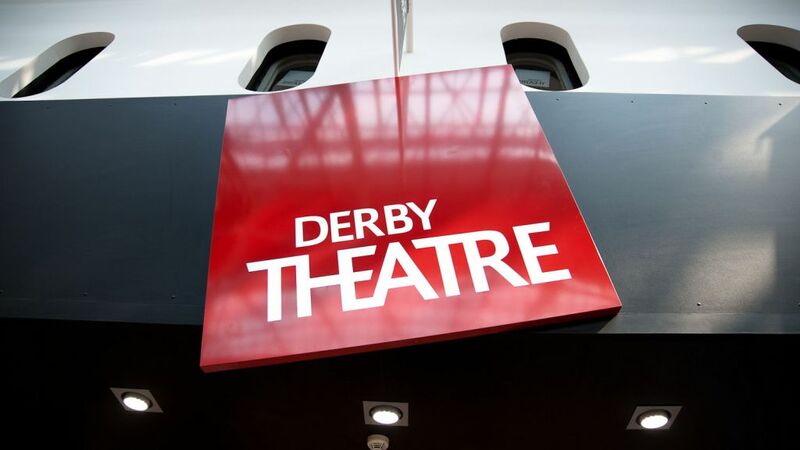 Derby Theatre will also be offering a number of free tickets to their Christmas show, Hansel and Gretel to asylum seekers and refugees who have attended the Meet Your Neighbour event. A great example of sharing a British cultural tradition with those who are new to the country. Maison Foo first came into the spotlight in 2010 with their show ‘Memoirs of a Biscuit Tin’ which Lyn Gardner, (Guardian) called her ‘surprise hit of the Edinburgh Festival’. It’s the creative collaborative journey of Co-Artistic Directors Bethany Sheldon and Kathryn Lowe. Creating mischievous new theatre that challenges audiences and tickles their imagination. The company’s work draws on influences from puppetry, clowning and physical theatre, combining strong narratives with visual storytelling – creating absurd pieces rooted in social conscience. Maison Foo are an Associate Company of Derby Theatre.